At Wow Weddings, you can find a wide range of wedding styling, decor and entertainment for your wedding. 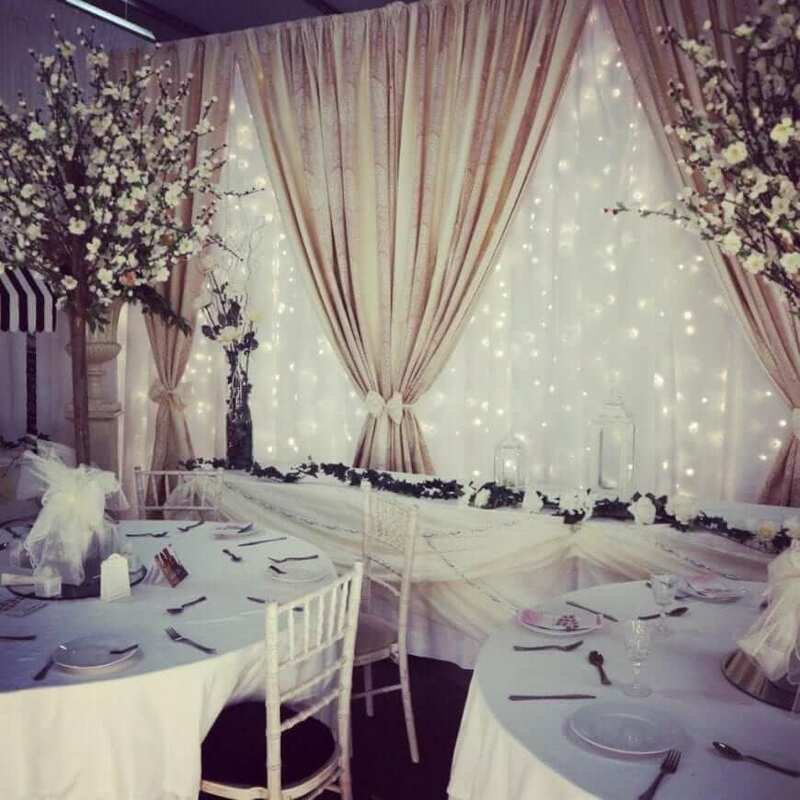 They have many draping options such as; fairy light backdrop, top table lighting and cake table display. You can also source alternative linen for tables, and a LED light up dance floor! Lovin Letters is a family run business headed up by Linda Kinlay. Linda is one of the most conscientious and hardest working wedding supplier I know and her couples rave about her. 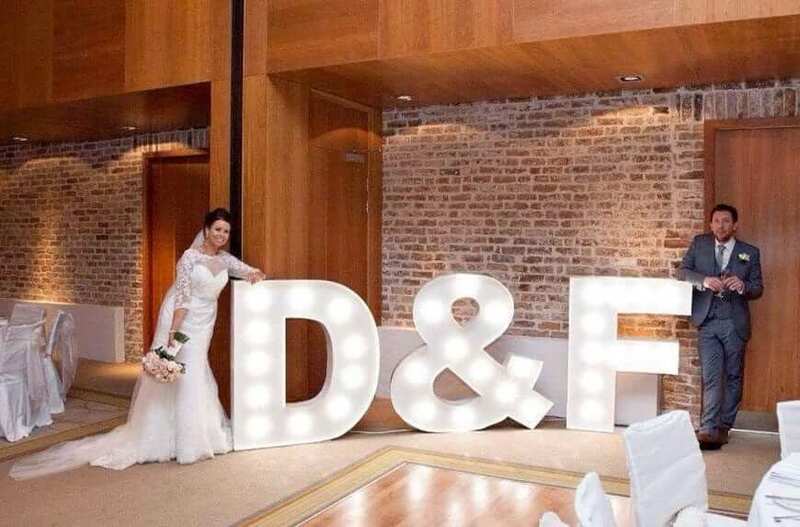 She has a wide selection of letters and words so you can choose from such as your initials, words like ‘Love’ / ‘I Do’ or I think I spotted a hashtag symbol # at one wedding! In the last year, Linda has expanded her product range with new letters, a heart sign and bar sign. 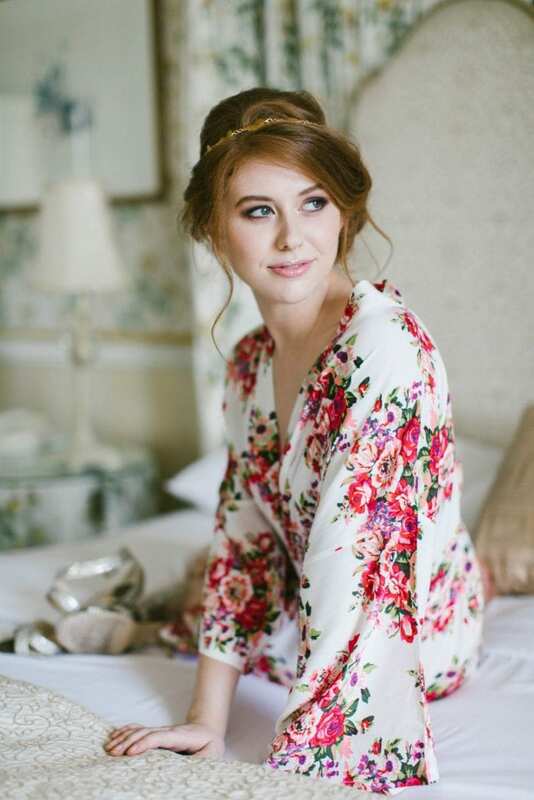 The Lovely Little Label provides a curated selection of on-trend modern Bridal Accessories. We are OBSESSED with all the Lovely Little details, that make your bridal style as unique as you.